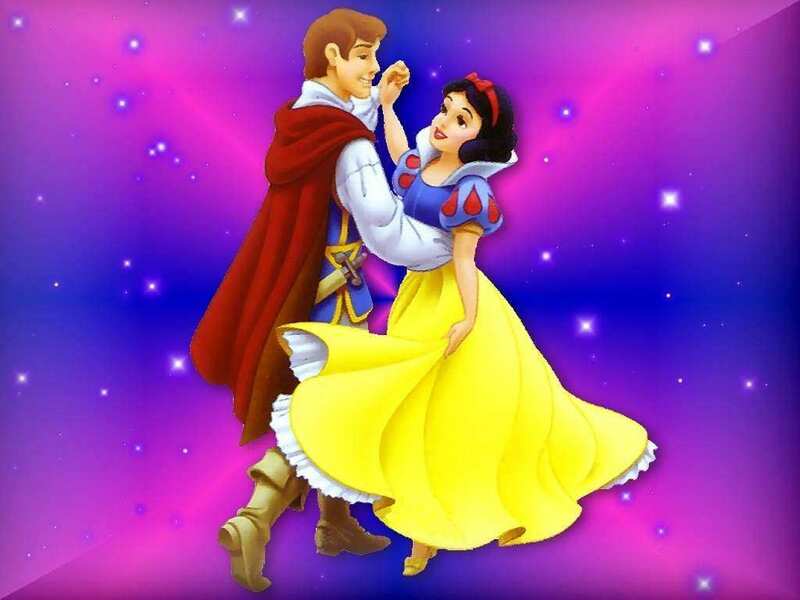 prince and snow white. . HD Wallpaper and background images in the Snow White club. This Snow White wallpaper might contain vestido de noite, vestido de jantar,, vestido de noite formal, vestido de comensal, formal, vestido, vestido de jantar, show, and concerto.